You and your family come join us for this annual holiday tradition on Dec.2,3,4. 9,10, 11, 17,18 and 19. 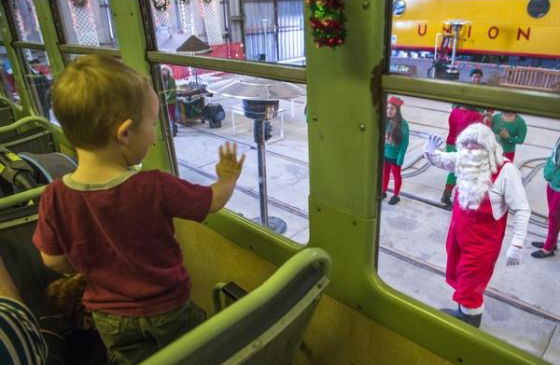 Embark on a magical train ride and visit with Santa Claus himself at his North Pole workshop. Prices are: Members: Ages 12 & up $8; ages 2-11, $5. More info at www.oerm.org and http://bit.ly/2fLAbQx Tickets, ages 12 and up, $20; ages 2-11; $15.